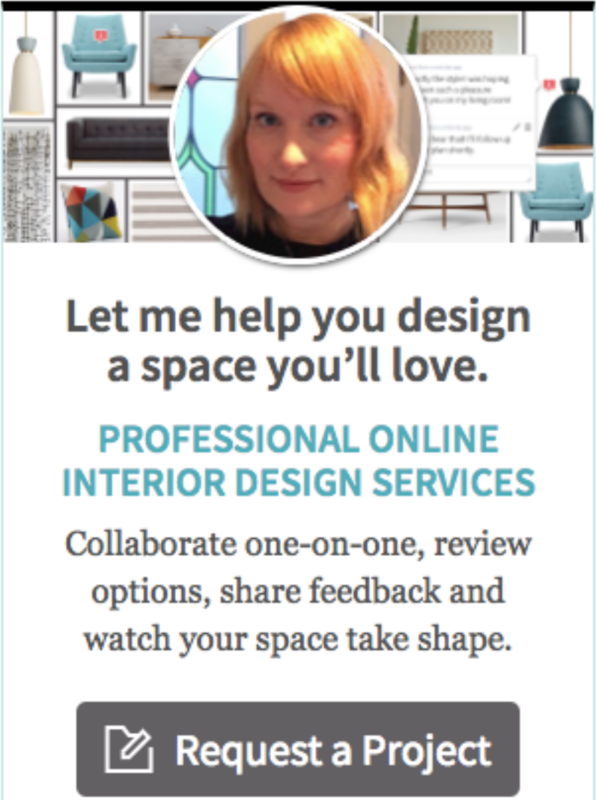 Fancy de-cluttering your life? It’s tempting isn’t it? 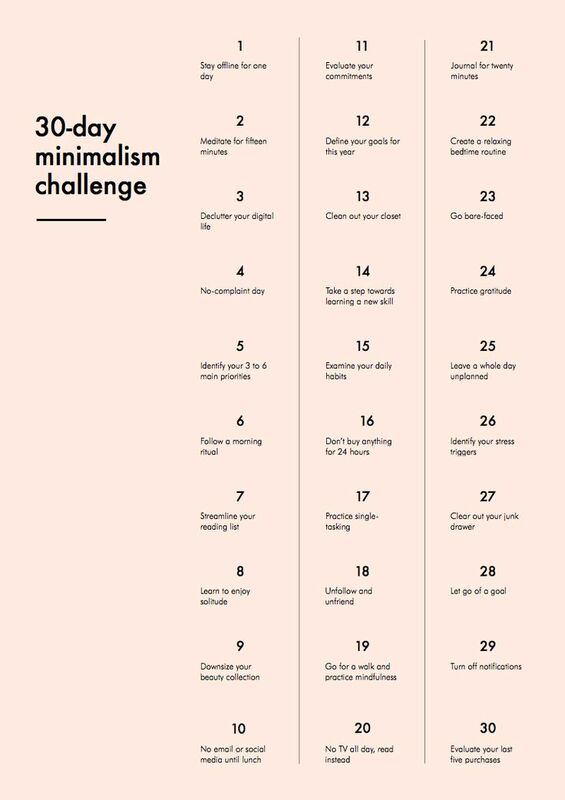 Perhaps this 30 day minimalism challenge from Into Mind is just what you need. I was quite intrigued when I saw this online and so pinned it to my educate board on Pinterest. The beauty of this challenge is that you don’t need to wait until the first of the month to get started. You could quite easily start today. I’m not sure that I’ll be doing everything on the list but I’m going to try a few. I think they’ll make some interesting future blog posts so I’ll let you know how I get on. You can find out more via the Into Mind website as the author, Anuschka, has written a little blurb about each of the 30 challenges. Some good ideas although no 23 sounds a bit too scary for me! I agree – not sure that I’ll be doing that one.